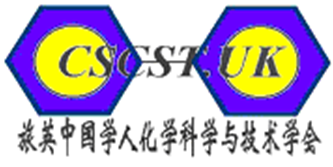 On behalf of all the Chinese Society of Chemical Science and Technology in the UK community, with great pleasure we warmly invite you to attend the 25th edition of the Joint Annual Conference of the Chinese Society of Chemical Science and Technology in the UK and Society of Chemical Industry's Chinese UK Reginal Group (CSCST-SCI) in Manchester, 06th-07th September 2018. In the 25th anniversary of the event, we would like to gather and celebrate the successes and achievements by the Chinese colleagues in the UK's academia and industry. 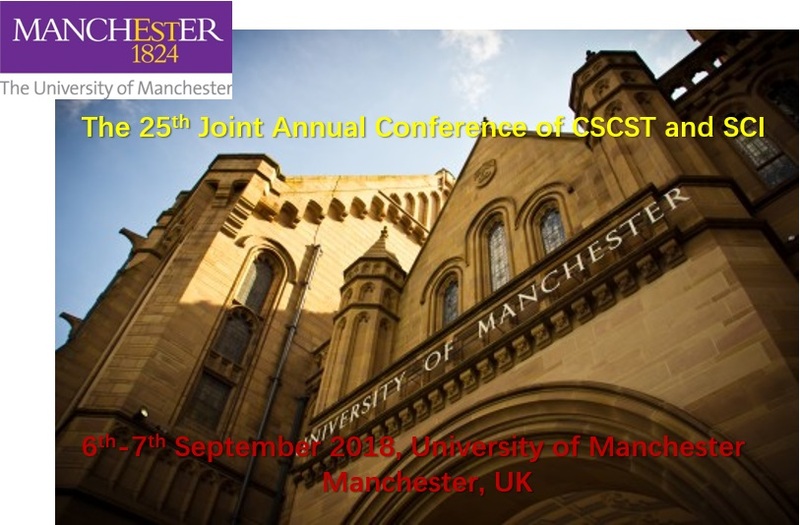 The general themes of the CSCST-SCI 25 will cover both the latest methodological developments as well as the many emerging applications of Chemical Engineering, Surface Chemistry, Energy and Materials Science. Let us therefore take the opportunity of the CSCST-SCI 25 to learn from each other, to exchange experiences and new ideas, to preserve the existing know-how, and to flourish the Society. We look forward to welcoming you in Manchester in September 2018!